Take advantage of our special low price while you still can. There’s no disputing FB™ ads are a great way to targeted traffic to your offers. However, more and more businesses are running FB™ ads these days. It’s getting more difficult to make your ads stand and people to take action…in fact, some days, it seems like the FB™ Newsfeed is nothing but ads! With all this fierce competition for ad space. FB™ is charging more for ads. The ‘penny click’ glory days from FB™ ads a few years ago are long gone. In fact, it’s becoming harder to get a good ROI from FB™ ads these days. Unless you target perfectly, you’re leaving a LOT of money on the table while losing leads, customers and sales. Consumers are becoming more “blind” to retargeting ads and often your campaigns just get ignored. Making more sales and profits online seems like an exercise in frustration. For a Massive Increase In Profits! Basic retargeting flat out works for major brands, 49% of the world’s biggest brands and 68% of marketing agencies devote SPECIFIC budgets to retargeting. Why? It’s powerfully effective. Retargeted visitors are 70% more likely to convert than one-time visitors to a site. Huge companies with unlimited budgets and high priced ad designers only convert 2% of 1st time visitors with paid advertising … so without retargeting, what chance do us little guys have? Retargeting is the easiest, most cost effective way to get your message across. It gives you another chance to get in front of your visitors and stand out from your competition. 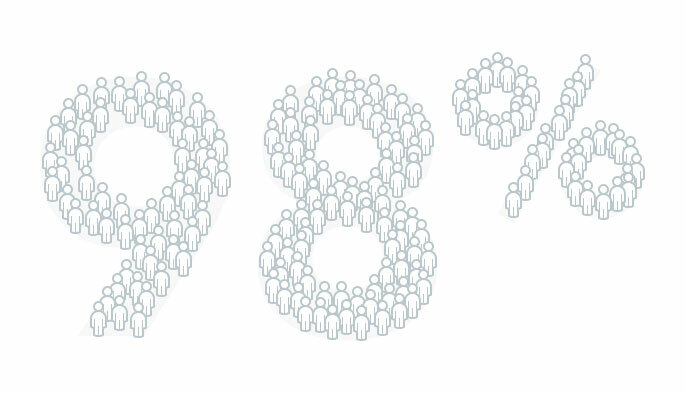 What makes retargeting even more powerful is consumer response: 89% of people seeing retargeting ads have either a positive or neutral reaction to them … meaning most consumers don’t find retargeting disruptive. . . unlike pop-ups or sliders which most visitors find seriously annoying. Retargeting is just a better way to get noticed and get your sales message seen again. Kimberly-Clark, the company behind Kleenex, Huggies and Cottonelle, is a big believer in social marketing and retargeting. Still, it’s much tougher to gain traction with retargetng than it was a year ago. FB™ ads are getting more expensive – in Mark Zuckerberg’s most recent corporate address, he made very clear increasing ad revenues is one FB™’s biggest priorities. With increased competition, it’s becoming more of a challenge for FB™ retargeters to create unique audiences. Wilco de Kreij here with some great news to help you turn YOUR campaigns into lead and profit generating machines. Having been a full time online marketer for over a decade, I’ve got in the trenches experience about what works and doesn’t. My biggest lesson learned? Consumers quickly experience ad blindness and overall response decreases. Pop-ups, sliders and “exit pages” are all examples of this. They were great until everyone began using the exact same technologies. Successful marketers put UNIQUE TWISTS on these conversion methods to maximize their results over the long term. So I’ve made it my mission to take the latest traffic & conversion methods and make them more effective. My goal is to allow everyday marketers like you and me to get the best possible results. For the past 6 years, I’ve been focusing HEAVILY on FB™ marketing. I’ve been around since the early days of retargeting. Copying what GLOBAL brands are doing and expecting the same results isn’t working anymore. After all, most of us don’t have Amazon’s budget to run unlimited tests, or have full-time designers and copywriters on staff to crank out ad creatives. Meanwhile, I noticed my ad costs slowly increasing. It was taking more time, testing and effort to create custom audiences while keeping my expenses under control. 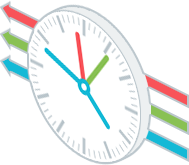 It all comes down to the proven principle of sending the right message at the right time. 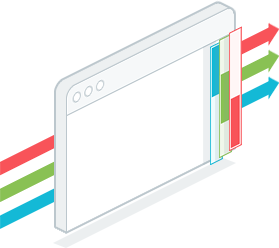 With standard retargeting, every person who lands on your site is added to your custom audience… regardless whether or not they bounced off your page in .05 seconds or stayed on your site for 5 minutes. There’s a significant difference in how interested these two visitors are in your products and services . . . and they needed to be treated accordingly. We created a platform to tap into SUPER ENGAGED and targeted audiences which makes retargeting SO MUCH easier AND more effective. Even complete beginners can start seeing positive results on their VERY 1ST campaigns. 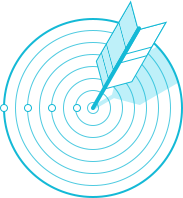 Experienced retargeters can significantly reduce their ad costs and get more leads and sales almost immediately. Now you don’t have to. 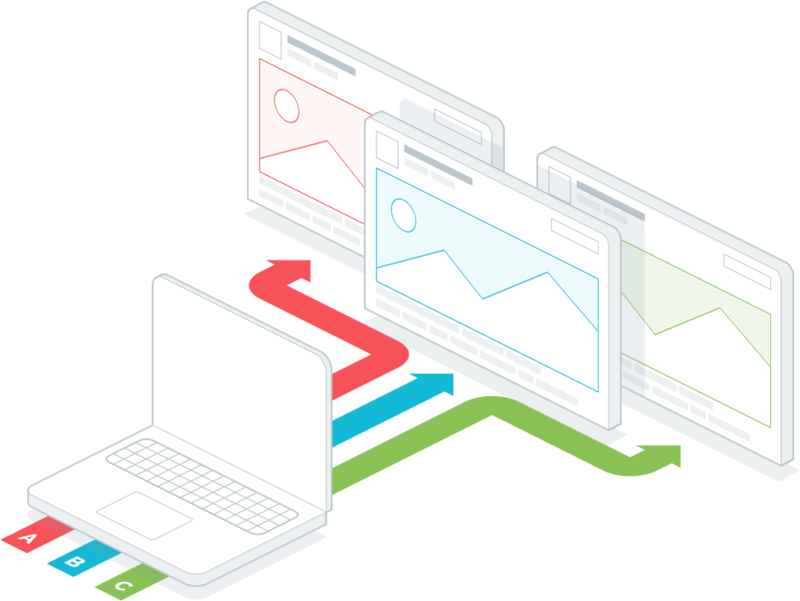 With my new retargeting platform, your ad costs DROP while your ROI goes through the roof. While the normal retargeting audience resulted in 31 sales after spending €219, the ConnectRetarget audiences resulted in 85 sales (= $25,245 revenue) for only €124 – because we were only spending our money on our most engaged visitors. That’s a 384% immediate improvement – without changing any of the ads or landing pages. “This is a real game changer! I was hooked from my first campaign, using “time on site greater than 20 seconds” as a fast way to put my ads in front of the most engaged audience. This immediately lowered my cost per sale from $11.85 to $3.78 – performing more than 3 times better compared to my other retargeting audiences! 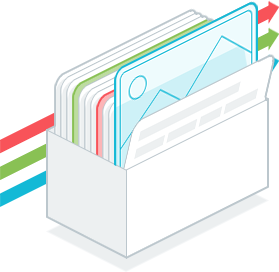 The built-in template library is already stocked with ideas to improve your marketing such as retargeting (on desktop) those who visited initially on mobile, something that makes a lot of sense in the context of E-Commerce conversion paths. “There is no doubt that retargeting is where the big ROI is in marketing. But you have to know what you are doing. To a normal marketer, understanding how to retarget and what they should be retargeting is nearly impossible. What Wilco has done with ConnectRetarget is to allow normal marketers to use retargeting effectively and not get overwhelmed. Finally anyone can use retargeting and gain the benefits of marketing to their hyper-active customers with precision. “WOW, ConnectRetarget is killer man! With a couple clicks, I can create custom audiences that would normally have taken me months and an engineering degree to figure out. 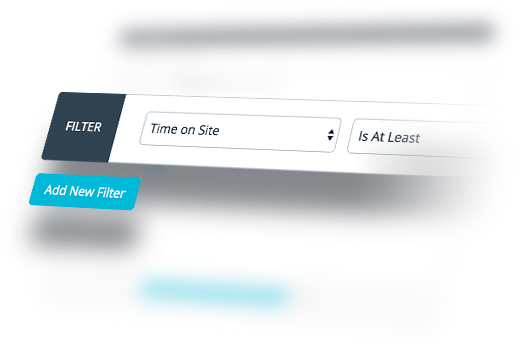 It’s SUPER simple to use and target based on really useful filters. My favorites are creating custom audiences based on Google Analytics UTM variables, Time on Site, and Date on Visit. 1. 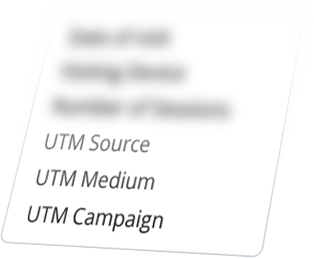 We use AdEspresso to create our Facebook™ ads and they automatically add UTM variables so we can track our ads. It was always a real pain to figure out how to retarget people based on a specific successful ad. But with ConnectRetarget, I can easily click which UTM sources I want to retarget, and #boom. Easy. 3. The Date on Visit is super helpful for me since I run “fixed-date” promotions. That means I can run ads based on when they visit a certain page and get more specific with my advertising, mentioning expiry dates that are relevant to them. Login to the dashboard. Create ultra targeted audiences in minutes. 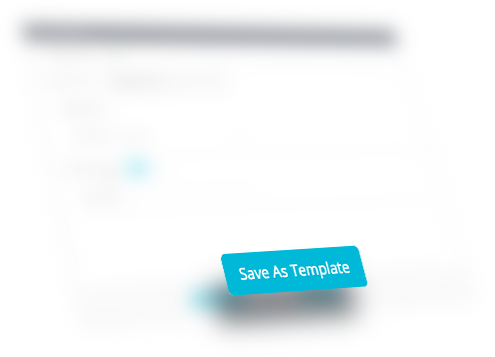 Retarget with ease for a huge boost in leads and sales. 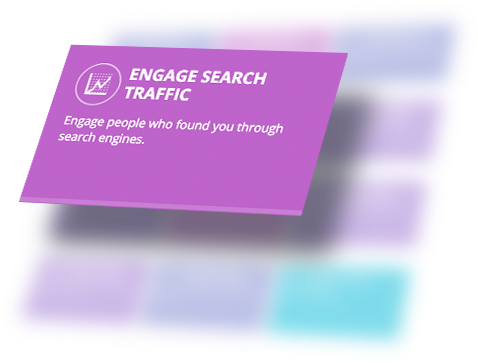 With ADVANCED behaviour-based custom audience building retargets ONLY your most engaged visitors. . . which boosts your ROI SIGNIFICANTLY. Most FB™ Retargeters Are Not Effectively Creating Their Custom Audiences? One person lands on your site by accident, and leaves instantly. But another person hits your site, loves what they see… and spends several minutes or more checking things out. Some people have no interest in what you have to offer. Others are interested in your offers, and get distracted before they can take action. The phone rang. The dog needed to go out. The neighbor knocked on the door … just before these visitors could hit the “buy now” button. Imagine the power of serving targeted ads to visitors based on their ACTUAL behaviours. For example: someone hits your site after clicking a YouTube link. The next time they’re on FB™ or InstaGram, they see a VIDEO ad from you. Another visitor comes to your site from Reddit. And you retarget them with an ad mentioning Reddit itself. 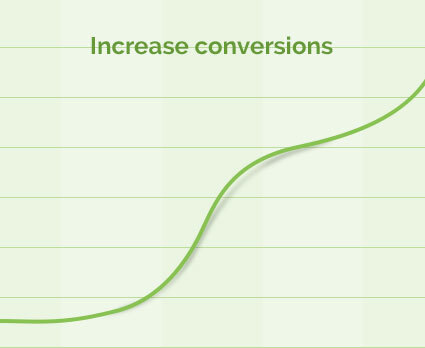 When you can remind visitors of EXACTLY how they came to your site, your ad conversions go through the roof. 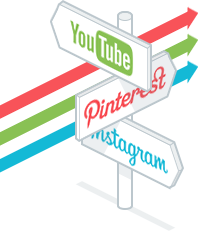 Specifically retargeted visitors are 4 times more likely to engage with your ads. People hitting your site by accident? Forget ‘em. 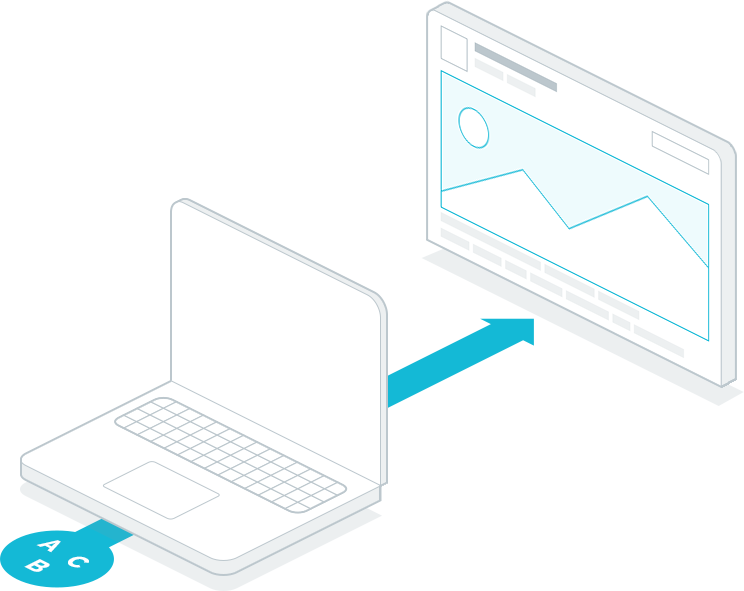 Instead, connect with your most ENGAGED users with our advanced BEHAVIOUR and ACTION – BASED retargeting. 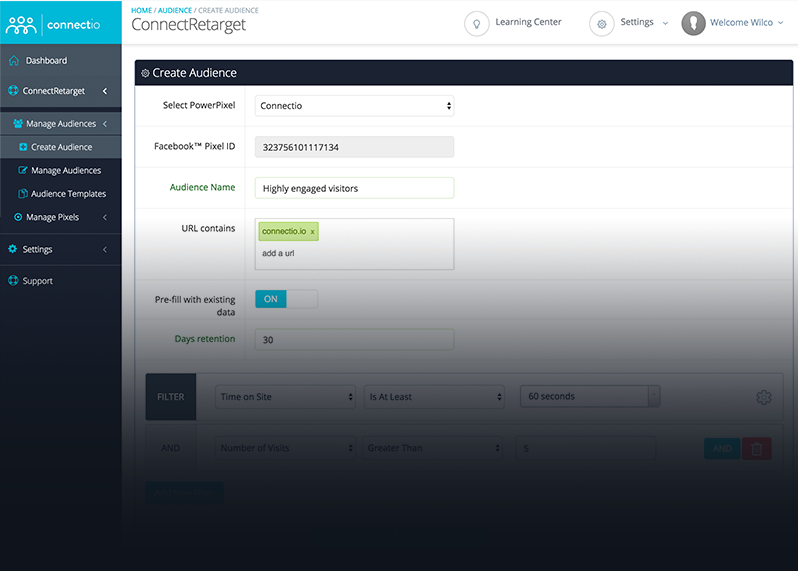 Not only can you choose these audience targeting options individually, you can also COMBINE them in any way you choose. This gives you a unique advantage over your competitors, because you can dial in your audiences with such precision and ease with ConnectRetarget. Which Convert Like Never Before! 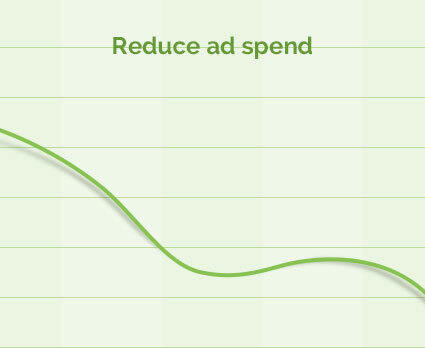 You reduce your ad spend. The tighter your target audience, the less you’ll spend on ads. Your conversions, sales and leads SKYROCKET. Now you’re engaging visitors with messages which make sense to them. Maximize Your FB™ Campaign Profits In 3 Simple Steps! 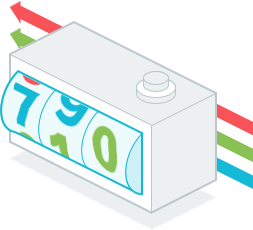 User friendly dashboard makes it child’s play to set up highly profitable campaigns in any niche. WITHOUT any previous skill or FB™ marketing experience. Retarget users from SPECIFIC campaigns – want to customize an ad for visitors from FB™, solo ads or private promotions? No problem … it’s as easy as 1-2-3.
Insider strategies based on over 5 years of running FB™ ads, with case studies and more to ensure you get the most out of every single campaign you set up. And if you’re new to retargeting, no worries – we’ve got you covered. We’re including a complete “Beginner’s Guide to Retargeting” PDF so you can get up to speed on how retargeting can significantly increase your bottom line. And now you have reassurance you’ll be able to get the most out of ConnectRetarget – no matter what your current level of retargeting experience is. Here’s why retargeting with our platform can significantly increase your conversions. . . no matter what your niche is. Without retargeting, you’re throwing away 98% of your traffic. We’re here to change this for you. NOT with some flash-in-the-pan gimmick that’s here today, gone tomorrow. But with advanced technology PROVEN to convert more site visitors into leads, customers and profits. Quite simply, ConnectRetarget turns MORE of your window shoppers into buyers. With an effective strategy to convert previous site visitors into long term, loyal customers. This platform is based on the PROVEN concept of ad retargeting, but takes it to an entirely new level. Meaning an explosive increase in leads, conversions and sales. To Increase Conversions By Up to 384%. . . This cloud-based software includes ongoing updates and our legendary customer support. Any question you have will be answered in real time, 24/7. Note: Price will increase soon, but if you get in today you’ll be grandfathered into the low price for as long as you’re a customer. Absolutely … In Fact We Guarantee It! We’re so confident ConnectRetarget will deliver, we’ll take on all the risk. Try it for a full 30 days completely risk free. But we don’t stop there. We promise when you use the software you’ll enjoy higher conversions, more sales and leads and an increase ROI on every campaign you run. 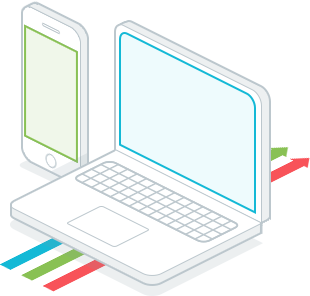 There’s a good reason tens of thousands of customers have already invested in our software solutions. Our only is to provide results for everday marketers. 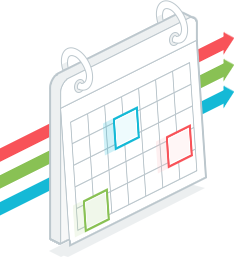 Over the next 30 days, if you’re not thrilled with the results ConnectRetarget delivers, submit a support ticket via the dashboard and request a refund. You’ll receive a prompt, courteous, complete refund. NO QUESTIONS ASKED. If you’re not happy, we’re not and would feel guilty keeping your money. So buy with confidence and know you have absolutely nothing to risk when you act today. – An in-depth retargeting video course where we share advanced (yet easy to implement) strategies proven to work very well for us… and can be applied to any niche! Our retargeting strategies have never been revealed before. . . and you’re about to be one of the first to gain access. 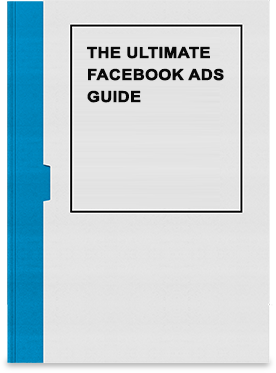 The Ultimate Facebook™ Ads Guide – We’ve created an extensive 80+ paged guide on Facebook™ Ads where we take you by the hand about everything there is to know about running profitable Facebook™ Ads campaigns. All the way from what kind of ads to create, targeting to pick to optimizing your ads to it’s maximum potential. 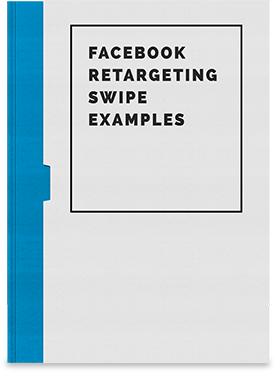 Retargeting Ad Swipe File – The best FB™ retargeters don’t create ads from scratch . . . they borrow from what’s already working! It’s why we’re giving you our Facebook™ Retargeting Swipe file with 100+ examples of proven retargeting ads to be used for your ad creation inspiration. 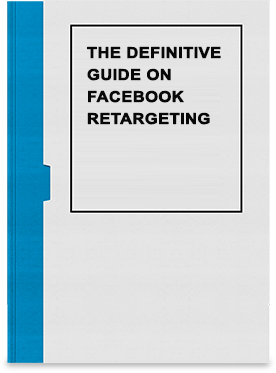 Definitive Guide on Facebook™ Retargeting – We’ve put together an extensive guide on everything there is to know about Facebook™ retargeting. 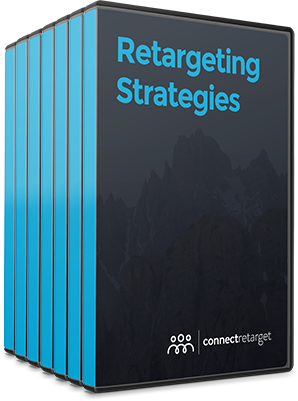 This 24-paged ebook will make everyone who’s planning to get started with retargeting, an immediate expert! Any marketer can now dramatically increase their conversions, sales and campaign profits using ConnectRetarget. We’ve shown you proof iit works for us, for others, and it will work for you too. You know with the 30-day no hassle guarantee, you are 100% covered and safe. and far BETTER – results. P.S. We don’t want to rush you, but please remember this is an extremely time sensitive offer. Once this page is gone, this software and training won’t be available ever again at this price. You’re covered by our 100% unconditional money back guarantee and have nothing to lose. P.P.S. If you change nothing, nothing will change. Now is the time to make the positive decision to improve your results. Just picture how happy you’ll be when you have the tools to dramatically increase the profits you make on every campaign you run. Running “Story Telling” Ads on Facebook™ is an important part of our business, and with ConnectRetarget we can dive in even further! I’m now able to tap into to very specific behavioural patterns of our site’s visitors. This leads to even better targeting, better story telling, and being able to target the most passionate people in just few clicks. And well … most importantly more revenue 🙂 This will save loads time too, because I don’t have to put up complex Retargeting systems inside Facebook™ that only allowed me to achieve 10% of what I’m able to do with ConnectRetarget right now. Thanks a lot!! How does the software increase my conversions and profits? 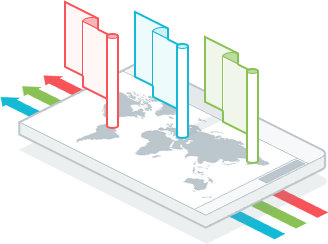 It uses state-of-the-art behaviour based segmentation … so you can create specific audiences based on the exact actions your site visitors take. This means you can serve highly targeted ads which speak DIRECTLY to certain people. Which means a drastically higher conversion rate, while also lowering your ad expenses. I’ve never retargeted before … will this work for me? Definitely! As powerful as the software is, it’s also the easiest way to take advantage of retargeting. The included training shows anyone – even complete beginners – step by step how to use the software and create powerful campaigns. Any risk of having my FB™ ads account shut down? Not by using the software – we’ve worked directly with the FB™ development team and the software is 100% compliant. Of course you’ll still have to make sure your ads are compliant but this is all covered inside your FB™ ads manager account. Absolutely – the software is cloud-based so it runs perfectly on any operating system. As long as you’ve got an internet connection, you’re good to go. I already run retargeting campaigns. How is this different? Conventional retargeting is very limited – basically, it treats every person who visited your site and left exactly the same. Meaning you deliver the same ads to a wide range of users. This translates into lower conversions and a lot more money spent on testing and ad creation. 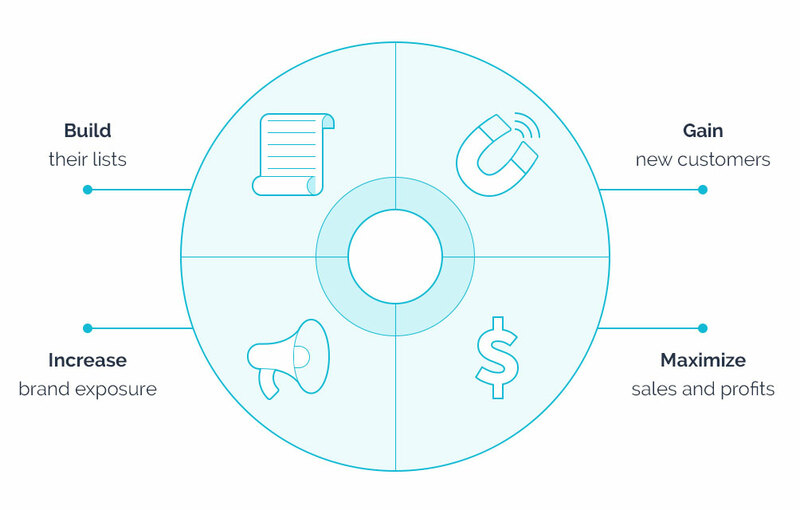 With ConnectRetarget, you get hyper-targeted audiences based on specific actions. So you can create highly specific ads based on the type of user you’re targeting. You save money by not chasing tire kickers, and explode your conversions by reconnecting with your most engaged traffic. I don’t have my own products but promote affiliate offers. Will this work for me? Yes, because you have full control over what link you send to your target audiences. Many affiliates have used retargeting successfully to increase sales … ConnectRetarget puts these results on steroids. You can email us at [email protected] – we’ll be happy to help you out!